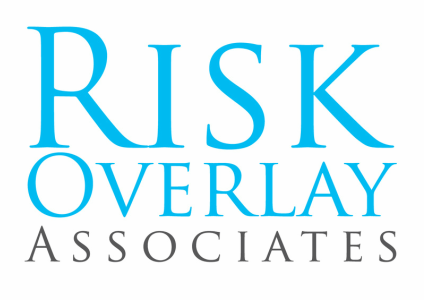 Risk Overlay Associates, LLC offers discretionary Index Overlay Strategies. Index Overlay strategies are the combination of an index paired with an actively managed option overlay. This approach of combining an index with an option overlay differs from traditional managers in that Risk Overlay Associates looks to generate returns from the option overlay which may have the effect of lessening, neutralizing, and/or increasing the market exposure of the underlying index through the purchase or sale of options. Think of a portfolio as a car. With our offered strategies the body of our car is an INDEX fund. By purchasing or selling options we are able to gas or break the car. sector allocations relative to a benchmark.